One of the most popular South Indian dishes, Paniyaram is made with leftover or over-fermented idli, dosa batter. Paniyaram is fluffy and chewy on the inside. The leftover batter is sweetened with some jaggery along with coconut and cardamom. 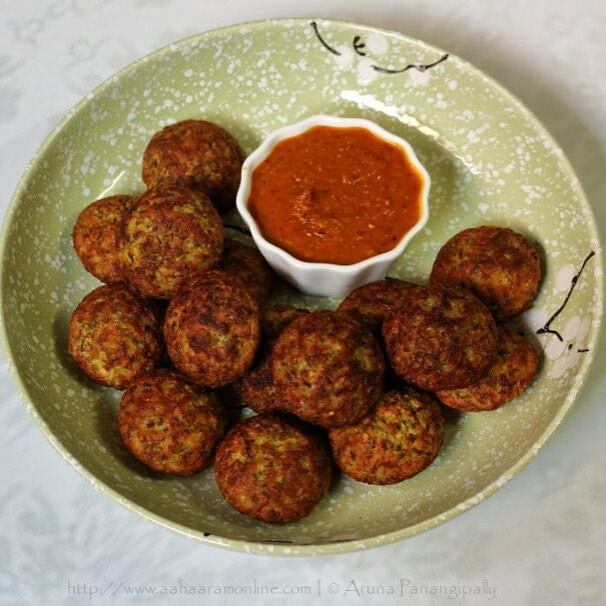 You can also make savoury paniyarams. It is known by different names- Kuzhi paniyaram or Paddu/GuLiyappa/Yeriyappa or Gunta Ponganalu. Crisp from outside and fluffy from inside, Mysore Bonda is a light snack served on festivals and parties in Karnataka and Andhra Pradesh. It is made with urad dal flour, yogurt and spices and has a stuffing of mashed potato or mixed vegetables. 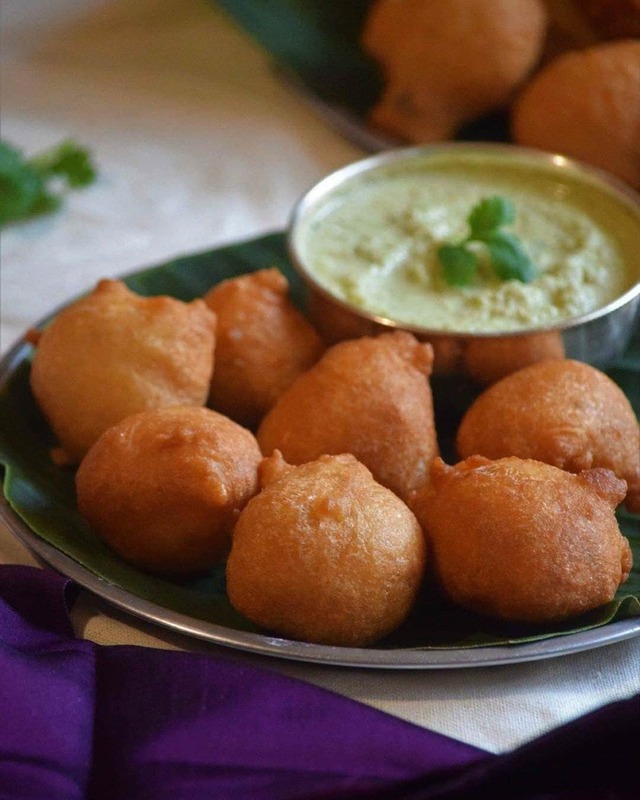 Mysore Bonda is best paired with spicy coconut chutney and sambar.